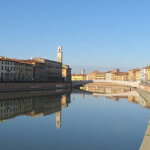 Between the eleventh and twelfth centuries, Pisa was a maritime republic. While known around the world for its Leaning Tower, Pisa is also a city to be appreciated while strolling the Arno River, where houses are interspersed with typical medieval towers. 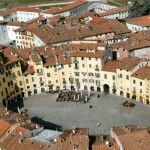 Lucca, the birthplace of composer Giacomo Puccini, is instead a Roman walled city. It is lauded for its churches, elegant palazzi and its grand piazze. 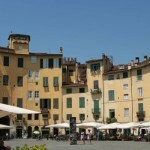 After centuries, Lucca’s authenticity has been maintained, which can be seen in its many shops and localities. The Tour of Pisa and Lucca will immerse visitors in an atmosphere of antiquity, and illuminate the details of the most important monuments and locations. The tour begins in the morning at Lucca, where visitors will walk Via Fillungo to arrive at the Roman Amphitheatre, before visiting places where composer Puccini lived throughout his childhood. 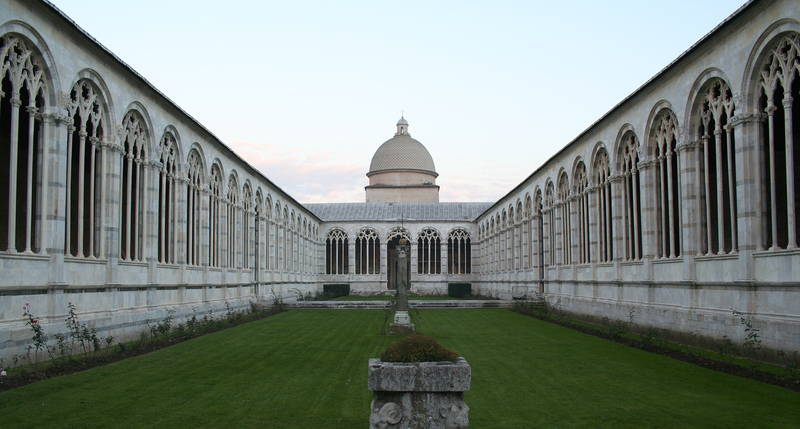 The churches of San Martino and San Michele in Foro, two examples of Roman-Pisan architecture, will also be visited. If the tour only includes Lucca, visits can also be made to a range of ville just outside the city, including Villa Mansi, Villa Torrigiani and Villa Reale. If the visit to Lucca is on the third Sunday of the month, there will also be the chance to peruse a beautiful antiques market. Once in Pisa, visitors will have the opportunity to enjoy the beauty of the Piazza dei Miracoli, which includes the Duomo, the Baptistery, the Leaning Tower and the Camposanto, a real jewel of Romanesque architecture. Near the Cathedral, visitors will reach the Piazza dei Cavalieri, one of the most important examples of architecture from the late Renaissance. 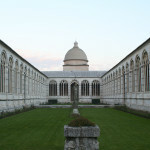 Finally, visitors will also see the prestigious seat of the Scuola Normale Superiore. 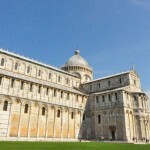 The tour of Pisa and Lucca lasts a full day (7/8 hours). The routes can be customised according to visitor requests.